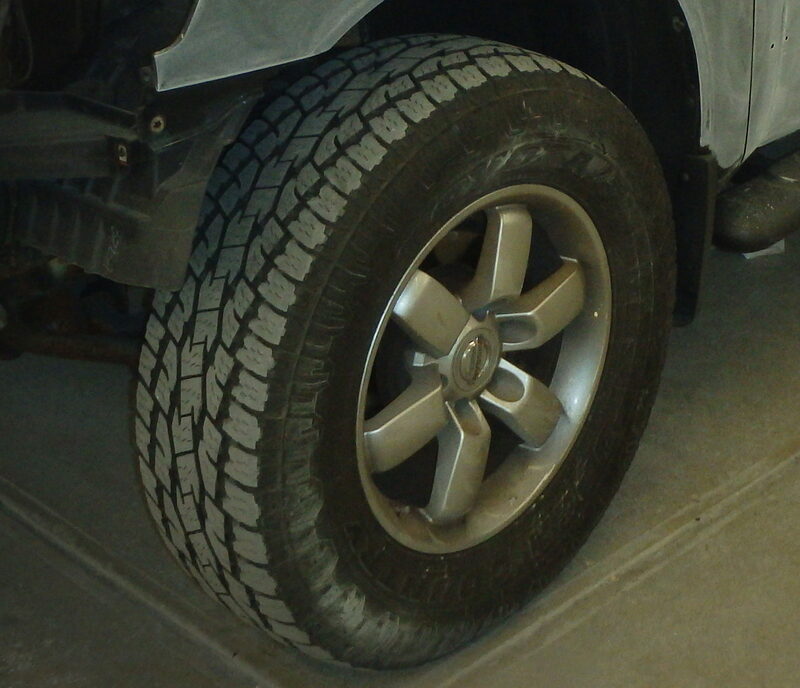 We are a class "A" repair facility with the most modern and technological tools available. 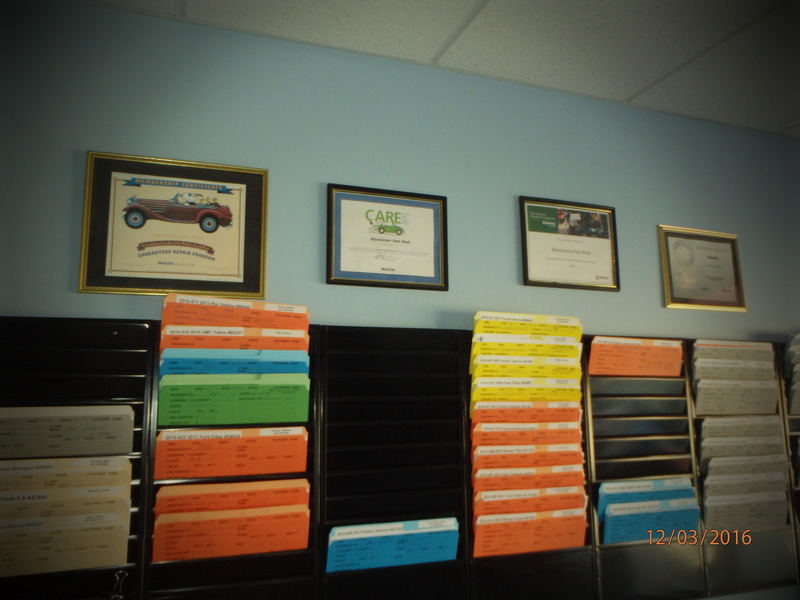 Our professional and efficient receptionist handles your claim paperwork needs from start to finish. We accept and work with the industry's largest insurance providers. 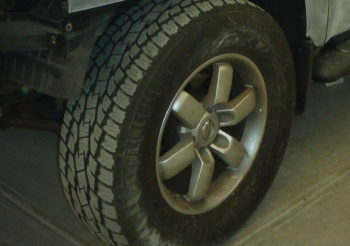 We appreciate the choices you have in selecting your auto repair facility. 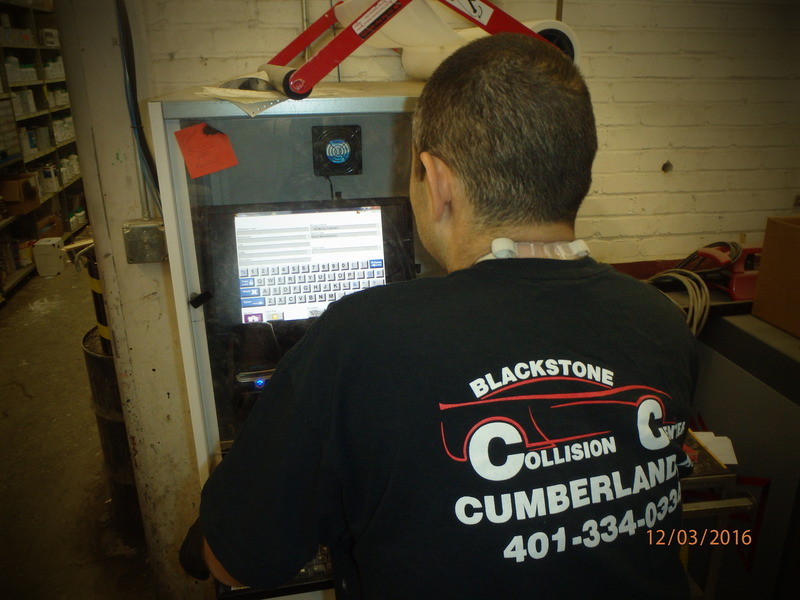 Here at Blackstone Auto we strive with each job to earn your trust and confidence. Our most important quality control is your satisfaction. At blackstoneauto we don't cut corners we repair your vehicle the first time with quality parts. 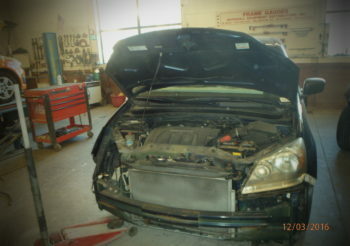 We abide by all industry standards for quality and authentic replacement parts to fix your vehicle. 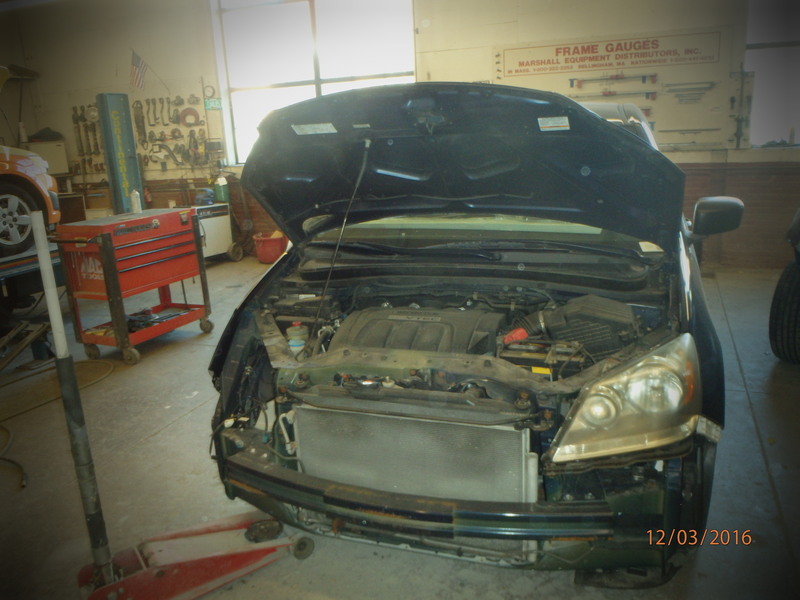 We work hand-in-hand with all major insurance companies to ensure that your vehicle will be repaired to your satisfaction..
All of the technicians in the mechanics at Blackstone auto sales and service are required to keep up with current technical standards and bulletins. 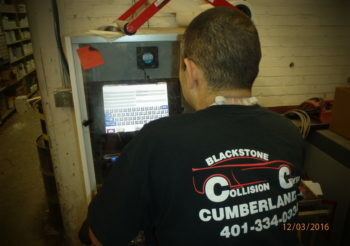 It is not uncommon for blackstoneauto to be on the cutting edge of the newest and most effective technologies to work on today's complex vehicles. Even with all our high-tech abilities and state-of-the-art technologies we have not lost the small town way in which we communicate with our customers. 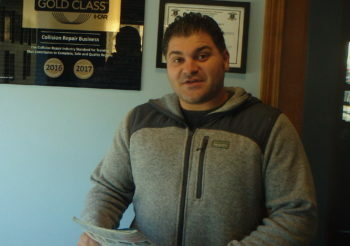 You can feel satisfied and confident you have brought your vehicle to one of the best repair facilities in the region.. 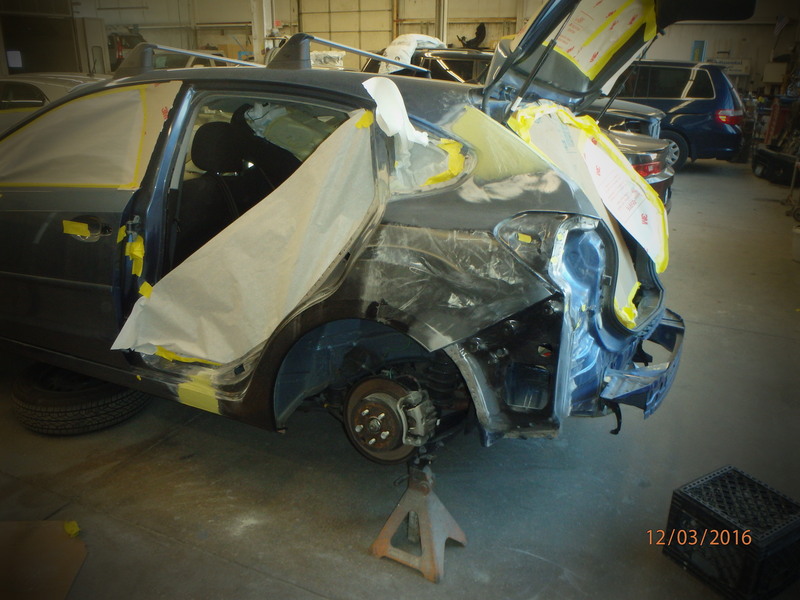 When you drop your vehicle off to a Blackstone auto representative rest assured your vehicle is in the beginning process of being repaired correctly and return to you in the shortest possible time. 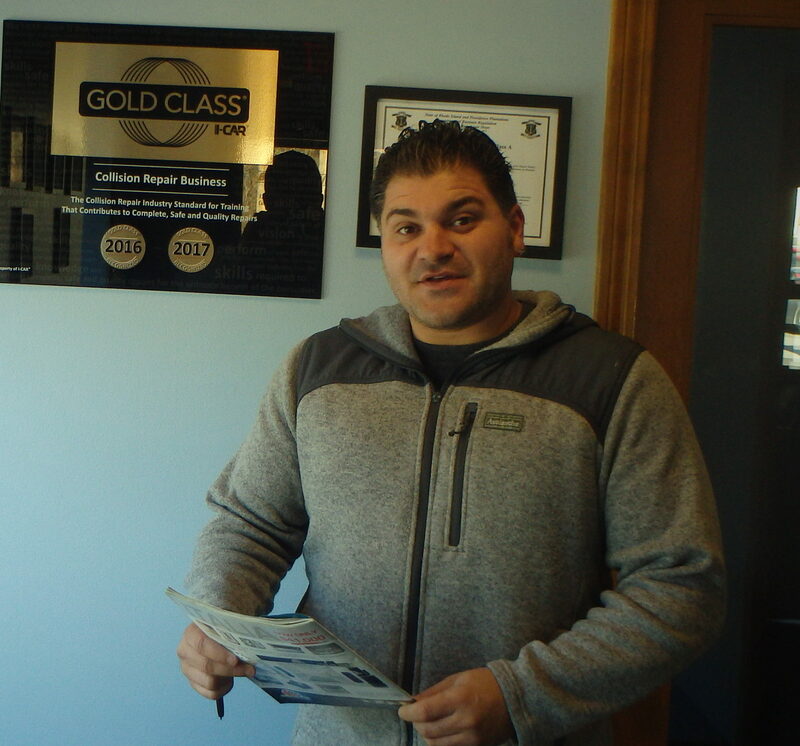 The entire Blackstone staff never forgets they got to the level of expertise where they are now by impressing each and every customer one at a time. We stand strongly and proudly behind our history and look forward to serving you in the future..